Paul’s career includes founding two successful software companies in A2X and Peace Software, and an international Amazon merchant business.A2X is the connector between Amazon’s marketplace systems and cloud accounting platforms. A2X is used by e-commerce accounts and bookkeepers to automate accounting for thousands of Amazon sellers world-wide. A2X is featured in the Amazon Marketplace Appstore and Intuit’s QuickBooks apps directory, and is an official Xero Connected App.Founded in 2008 at the time of FBA’s launch, ExportX represents more than 50 brands of Australian and New Zealand products, selling with Amazon in twelve marketplaces worldwide. 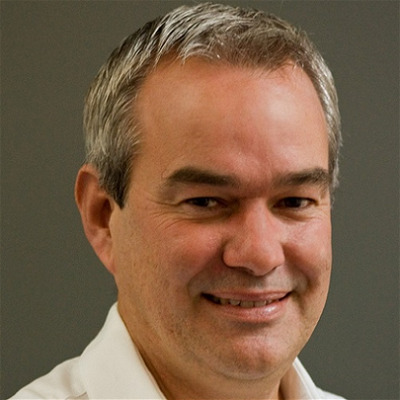 Amongst other early breakthroughs, ExportX was the first foreign company to sell a product through Amazon China.Prior to establishing A2X and ExportX, Paul was founder and CTO of Peace Software, which grew from startup to New Zealand’s largest software product company before being acquired by a Fortune 500 corporation. Paul is a member of the Amazon Marketplace Developer Council.